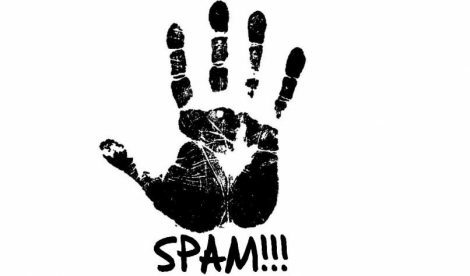 The United Kingdom’s data watchdog has warned a great deal of the online gaming affiliates to cease the spam messages or face the severe consequences. Yesterday the Information Commissioner’s Office posted an announcement that it already had written to approximately 400 companies that are inappropriately using people’s personal information to promote gambling services by text messages. David Clancy, who is currently the anti-spam investigations manager at ICO, stated that his group was prompted to act after they received multiple complaints from customers who subjects to unwanted gambling promotional offers from affiliates. David also said that the ICO is also acting on information from other sources. The ICO is aware of several problems surrounding the affiliate marketing in the gambling industry. Many cases show that neither the affiliates nor the companies they represent take responsibility for not abiding by the rules regarding the misuse of personal data. Their manager stated that trying to pass the blame to another company in the industry or not knowing the laws was not a proper excuse. The ICO send warnings to the said companies, stating that if they fail to respond to these requests, they have the power to stop them from providing the requested information. Moreover, if the ICO determines that a specific company not comply with their rules, they will take reinforced action and fine that organisation with up to £500k. For more of news check our latest news page!